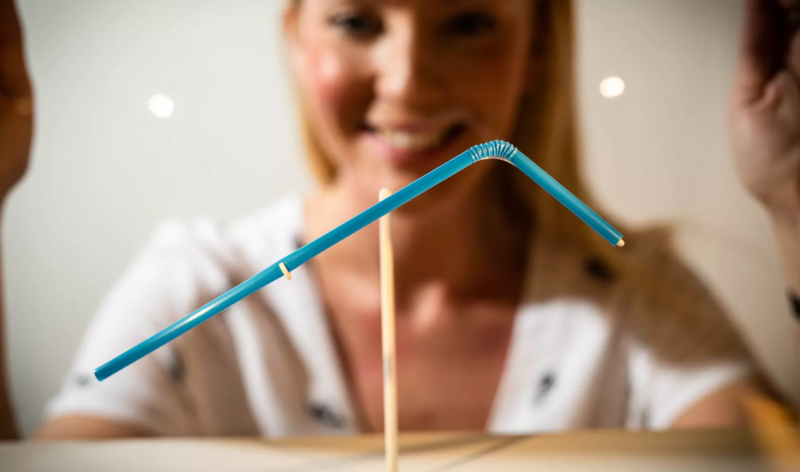 IKEA unveiled their ‘Last Straw’ today in a display at London’s Design Museum after they stopped selling single use plastic straws in stores across the UK and Ireland. 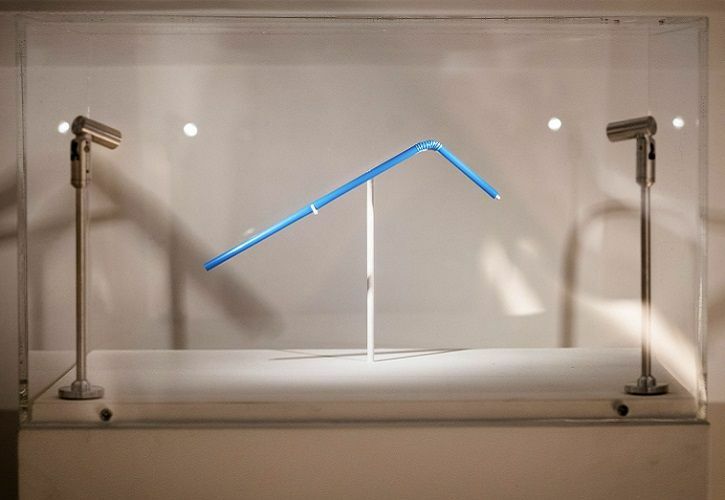 On display in the Design Museum up until Saturday 6th October, the ‘Last Straw’ installation acts as a reminder of our collective responsibility to strive for zero waste lifestyles. The exhibit aims to inspire consumers to collectively take small steps that will have a positive environmental impact. “Plastic straws have become such an important emblem for change when it comes to single-use plastic, but this campaign is not just about straws,” said an IKEA spokeswoman . According to The Marine Conservation Society, plastic straws are one of the top 10 items found in beach clean ups, with the UK alone being responsible for the use of 8.5bn plastic straws a year. It was back in June that the Swedish furniture chain announced that they were to phase out all single-use plastic products from its stores and restaurants by 2020. Plastic plates, cups, freezer bags, bin bags, and plastic-coated paper plates and cups are also in the process of being phased out or where possible being replaced with recyclable alternatives. To see that it has a lasting impact on the planet, IKEA calls for the nation to join the ‘Last Straw’ movement. They are encouraging people to share the small everyday actions they are taking to maintain a more sustainable life, using the hashtag #IKEALastStraw.